The coalition government landed a severe blow to the solar industry today by announcing that feed-in tariffs to support the installation of solar PV will be halved. For smaller domestic schemes (4kW or below) payments are being reduced from up to 43.3p per unit to 21p, with installations completed after the consultation ends on 12 December 2011 set to receive the new lower rate from 1st April 2012. Green Party Leader, Caroline Lucas MP, has attacked the Government's decision to 'punish solar success', warning that by failing to take a more gradual approach to reducing the rates to allow the industry to adapt accordingly, the Government risks killing UK solar off altogether. Caroline said: "The reckless decision to slash feed in tariffs for solar by half poses a serious risk to the UK's burgeoning solar PV industry - and proves yet again that not even a successful, jobs-rich sector like solar is safe from the anti green forces in the Treasury. "The timing of the decision is particularly damaging - this wasn't supposed to happen until April, yet the Government has chosen to bring it forward and cause massive chaos, just as it did with the solar installations greater than 50kw back in March. "It's crucial that the levels of Government support are known to industry far in advance to enable people and organisations to plan ahead. This shock treatment will seriously damage the business case for solar energy programmes. "While everyone accepts that the tariff needed to be revised in line with falling installation costs, consumer bills and economic realities, the speed and scale of this cut is simply unacceptable and will cause huge disruption to a sector just finding its feet - not to mention the 25,000 jobs which it has created. 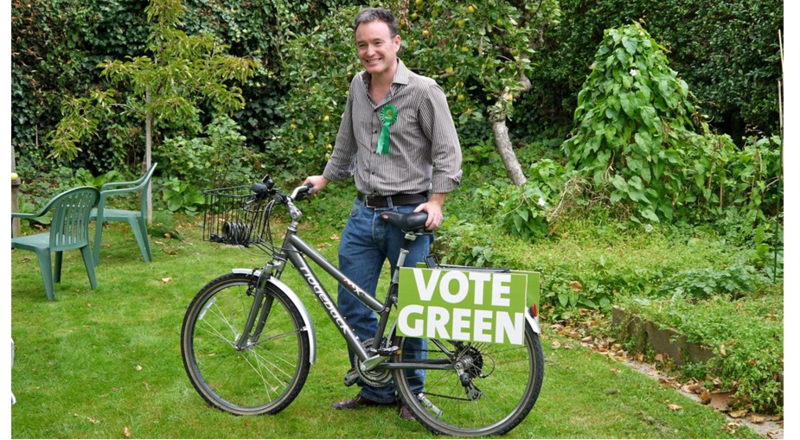 "Local councils have been severely let down by this tariff reduction. May were looking to this programme to partly offset government cuts to their budget whilst reducing their carbon footprint, tackling fuel poverty and creating local jobs. "Furthermore, by claiming that the solar cuts will benefit other energy producers, the government is trying to drive a wedge between different players in the renewables sector, when it should really be focusing its attention on keeping its promises to clean industries and defending green jobs." 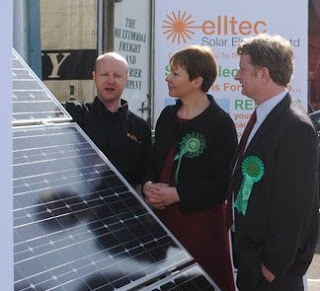 The feed-in tariff scheme was introduced in April 2010 and has seen over 80,000 solar installations, the creation of more than 22,000 jobs and almost 4,000 new businesses. See the Good Energy website for more on what the changes mean.